When we can’t do something, we start to appreciate it more. 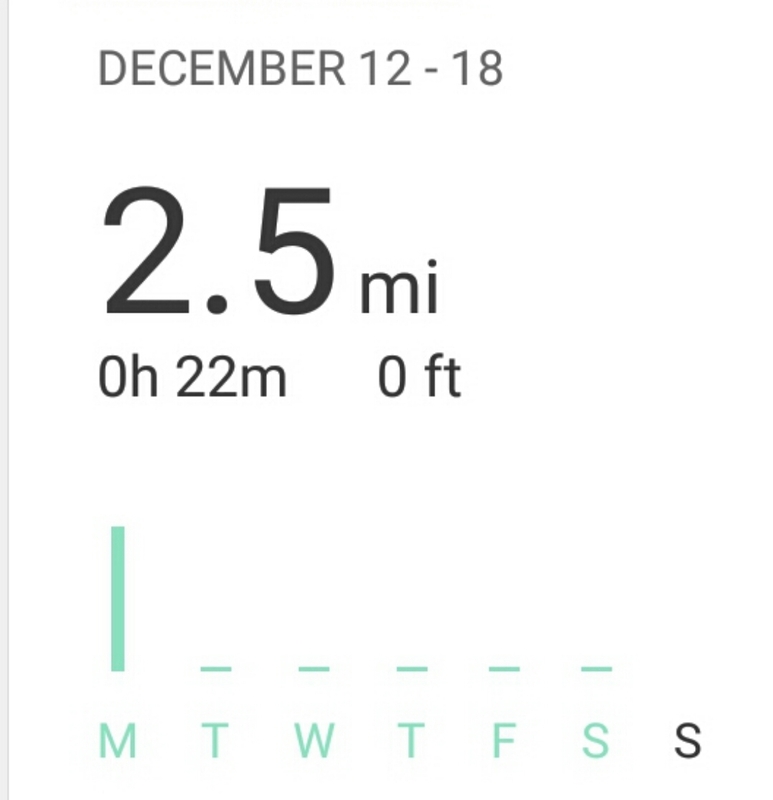 That quintessentially describes my last month of running. After the Philadelphia Marathon – the Sunday before Thanksgiving – I took a week off for recovery. Then, I got right back at it. I got new shoes. I sustained, what’s believed to be, Achilles tendinitis. I can nearly guarantee that the injury stemmed from tying my new shoes too tightly (it’s one of those injuries that comes from not knowing what the pain is, trying to run through it until it’s too late and becomes an actual problem; and that I need loosely-fitting shoes or my legs go to hell — my road shoes are basically cushioned slippers, it’s complicated). So, with the recovery, injury, and newly-formed ice I’m appreciating running more and more. On the list of my “passions” (yes, I’m a guy who uses that term, correctly), running is Nummer-eins. I love running for the sake of running. I love the feel of running. During a good run in which we “let it fly” it feels like we’re flying. Running’s an addiction. Ask a runner if the person ever sees him or herself not running; the person will emphatically answer “no”. It’s a feeling, it’s a culture. 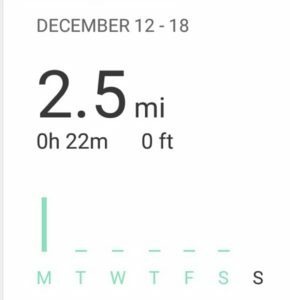 I ran 2.5 miles until I realized that I need more rest. Sometimes you need time away to truly appreciate something. As for my making-lemonade-out-of-lemons outlook of life, I’ve used this time to work on a blog I’ve so-wanted-to-start regularly using – and appreciating! – what I don’t have: two healthy Achilles tendons. Sometimes we need a break to truly appreciate something. It’s the same logic that if we live on the beach, do we enjoy it as much as a beach vacation once or twice per year? Another, do we enjoy Thanksgiving dinner because the food tastes so good, or because we only have it once per year? Scarcity increases value. Not running increases the value of running. It puts running into perspective. Even on days we don’t really want to run, it beats days we can’t run. We don’t know what we have until we don’t have it. I started running marathons as something to accomplish. I ran one and became hooked. It gave purpose to my runs. However, I enjoy my day-to-day runs as much as any race. Runners love running just for the sake of running. Individual runs don’t need a purpose to run. If you’re not a runner it can be hard to describe, but for runners we don’t need a further explanation. Taking that away makes us appreciate those runs that much more. 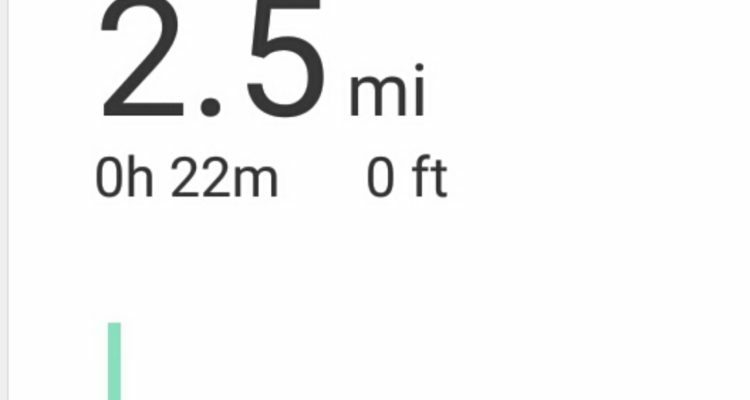 My Strava profile to further research my weeklies.